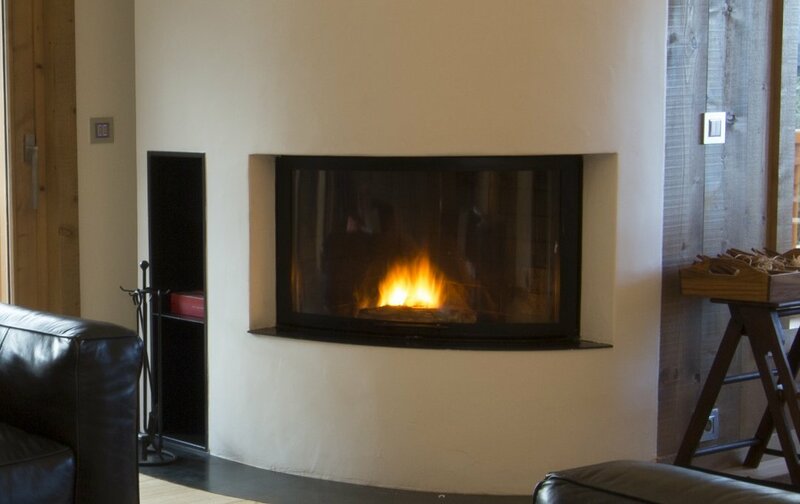 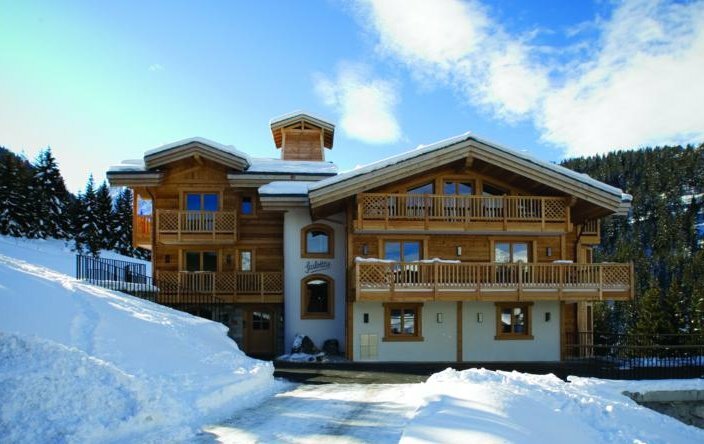 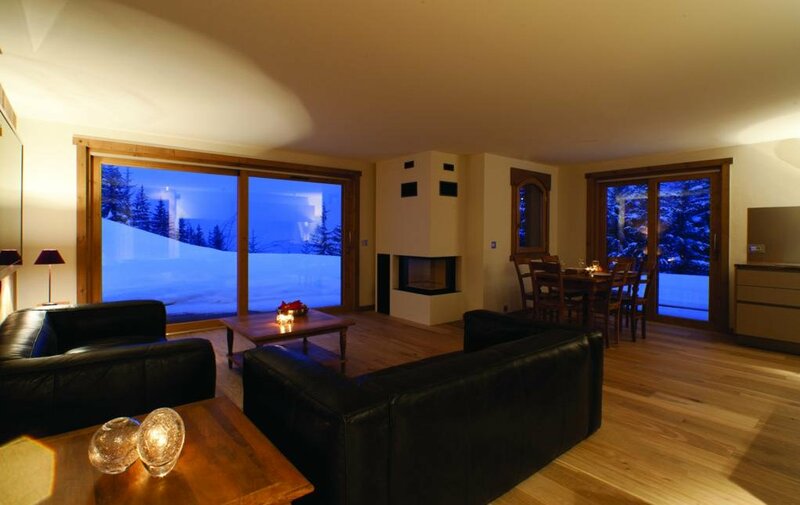 This lovely little chalet is located in the Scalotta’s Lodge building in Courchevel 1650. 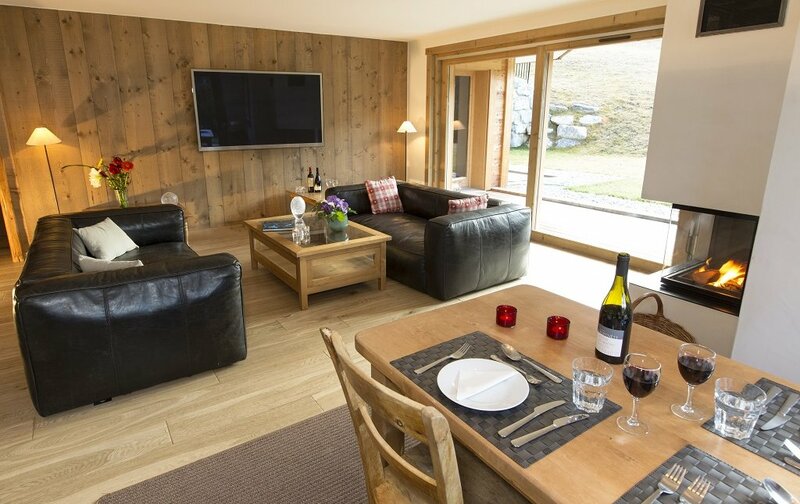 The property is well located just 4 minutes walk from the centre of the village which has a good selection of shops and bars. 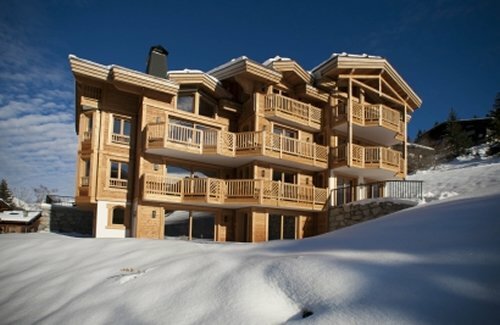 The skiing is also just 4 minutes from the chalet too. 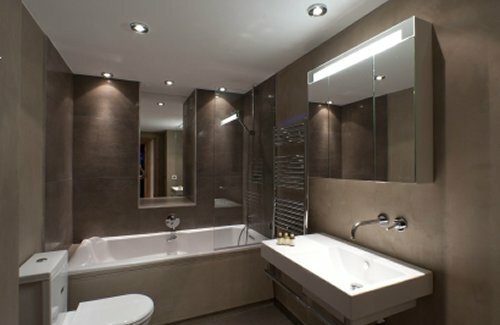 Ground floor: 1 twin room with ensuite whirlpool bath, basin and wc. 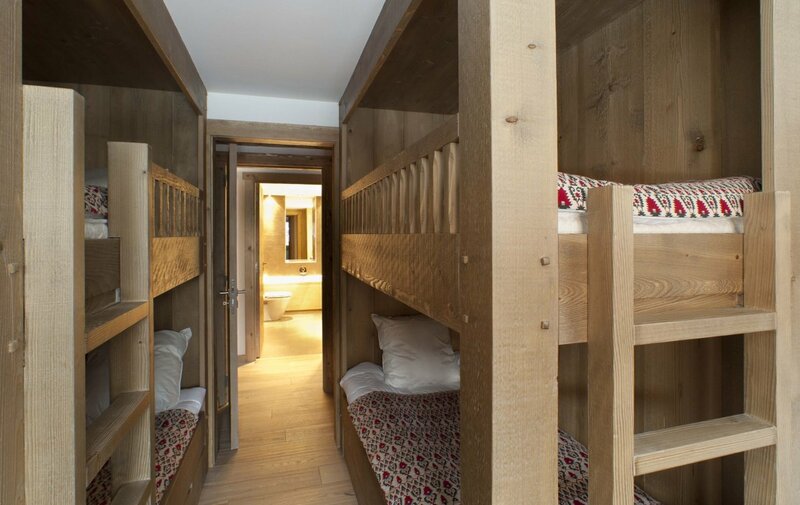 Super little chalet, we love the double bunk room. 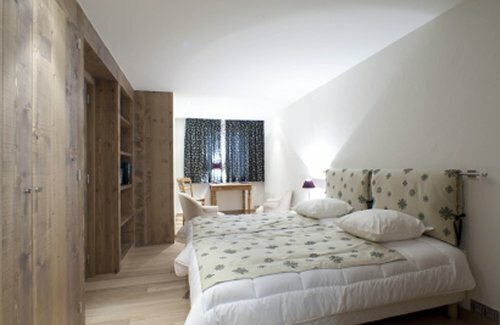 Baggsy top bunk!